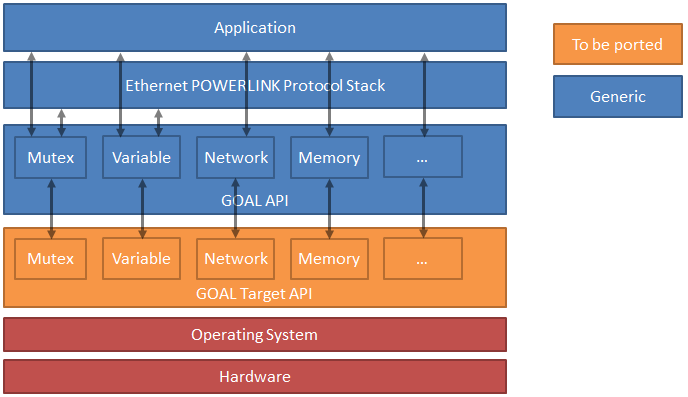 port GmbH회사는 Ethernet POWERLINK Stack 솔루션을 제공합니다. Ethernet POWERLINK Stack은 EPSG(Ethernet POWERLINK Standardization Group) 주도하여 B&R Automation에서 개발한 규격이다. IEEE 802.3(Fast Ethernet)의 확장버전을 이용한 Communication Profile를 제공하여 CiA(CAN-in-Automation) Application 기반으로 개발한다. 추가적으로 TCP/IP기반 Feildbus Stack(PROFINET, EtherNet/IP, Ethernet POWERLINK)의 통합성과 확장성을 위해 GOAL(Generic Open Abstraction)를 개발하였고 GOAL와 Ethernet POWERLINK Stack를 같이 제공하고 있습니다. 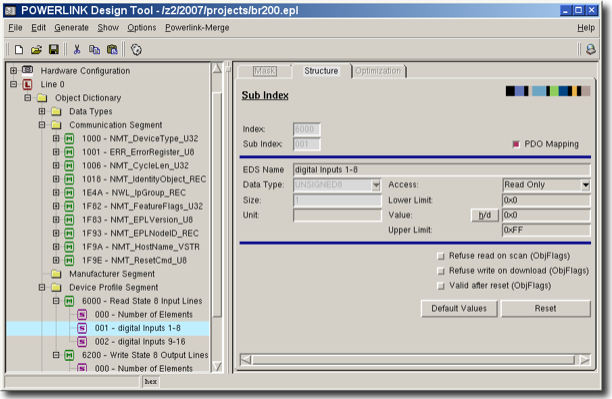 POWERLINK Design Tool은 POWERLINK기반 CiA(CAN in Automation) Application를 구현하는데 있어 빠른 개발을 할 수 있도록 PC(Windows or Linux)에서 지원하는 디자인툴이다. 특히, Object Dictionary 생성과 관련 소스 및 문서들을 자동으로 생성하여 개발기간을 단축시킬 수 있는 핵심 툴이다.